Pardot turns everyday marketers into revenue-generating superheros. 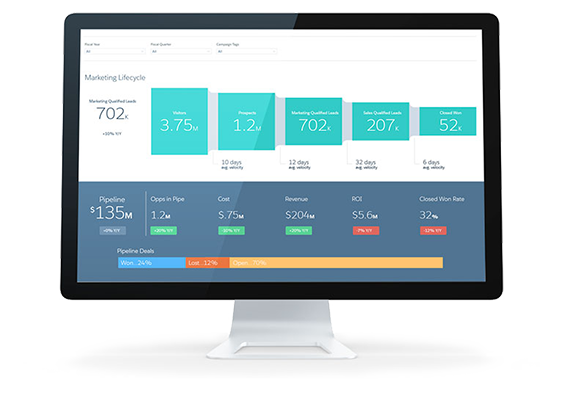 The easy-to-use marketing automation platform gives you the tools to create, deploy, and manage online marketing campaigns that drive real results. B2B Marketing Analytics gives marketers the power to make data-driven decisions. 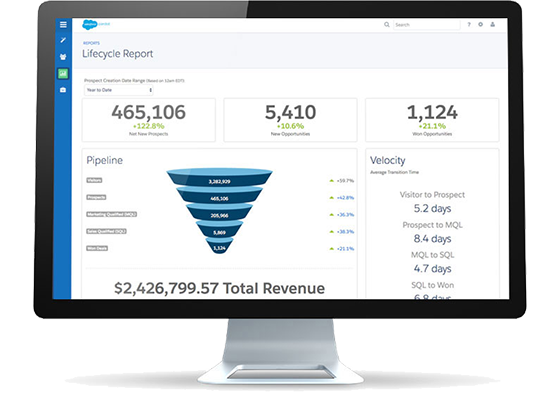 It consolidates marketing and sales data in one place so that marketing leaders can instantly view and report on metrics. At the same time, front line marketers have the ability to explore the data to get insights, share those insight across teams and then take actions to maximize marketing and sales efforts. 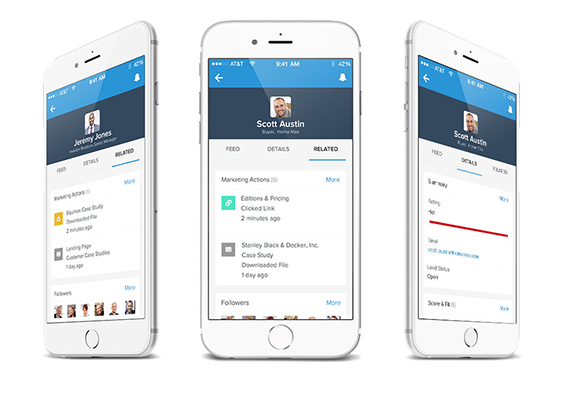 Sell more effectively than ever with Pardot and Salesforce Engage. Real-time, mobile, and CRM-integrated marketing tools put the power of marketing-curated content and insights in the hands of sales reps, enabling them to lead the conversation with personalized, on-brand messages that can be deployed with a single click.